A major report on Brixton’s economy has warned that office-to-residential development is putting increasing pressure on an already very limited supply of crucial workspace. 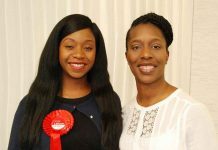 It calls for better marketing of Brixton and better communication between Lambeth council and the local community. 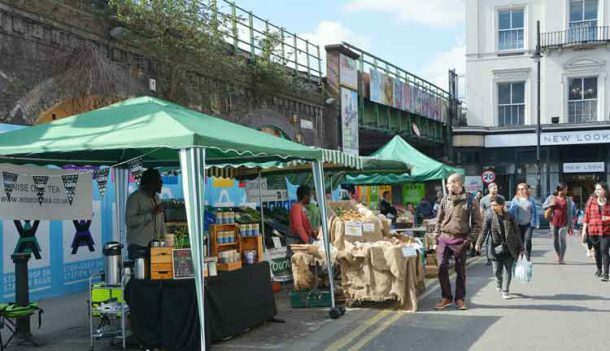 It does not mention the current problems of many Brixton businesses caused by Network Rail’s delayed refurbishment of its arches and big business rate rises. 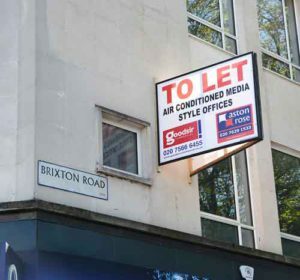 Commissioned by the council and 18 months in the making, the Brixton Economic Action Plan published yesterday (Friday, 21 April), says Brixton has less office space available than any of several comparable London “town centre” areas. Shoreditch, The Angel, and Camden have more than 2,000 square metres of office space available, Brixton has only 96 square metres. The report says the increasing pressure from office-to-residential conversions – some of which are permitted under planning law – could further limit the supply of office space in the town centre. It says they include proposals to redevelop the Piano House, “an important local employment hub providing flexible space for small businesses”. Lambeth council refused planning permission for such a conversion of the Piano House in August 2013. Last month the council’s cabinet restricted central government imposed permitted planning rights which allow developers to change office use as they wish. The move, known as an article 4 direction, is designed to protect work space in key parts of the borough and to make sure that housing developments in Lambeth are up to standard, provide affordable homes and are in appropriate areas. The article 4 direction will not stop all office to residential conversions, but it will mean that any application must through a proper planning process. The direction covers Brixton town centre and sites in and around Clapham town centre and ten of the borough’s designated key industrial and business areas. It will come into force in September. 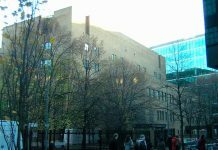 Since the introduction of the permitted development right in May 2013, Lambeth has received prior approval applications for office to residential conversions that have seen more than 20,000 square metres of office floor space lost. The Economic Action Plan says the lack of affordable and flexible workspace makes Brixton’s unemployment problems worse. The latest available figures (from June 2014) show 4% of Brixton residents aged 16–64 claiming job seeker’s allowance, compared to the all-Lambeth average of 3.4% and 2.5% across the whole of London. Around 12,900 residents leave the area for work every day, while 8,600 workers travel into Brixton for work, the report says. This represents a labour retention rate of less than 4% – comparatively low compared to other areas. Central London is the main destination for out-commuters. The report calls for local and national government aid to create more affordable workspace in Brixton. It acknowledges that this is “a tricky area” and that subsidies for uncompetitive companies or disadvantaging existing local businesses should be avoided. Lambeth council is developing a mechanism to be known as “Brixton Works” to commission and develop workspace – including flexible and “affordable” space – in the area. 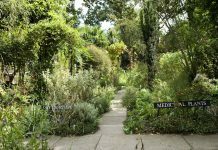 The report stresses the need for the council to win support from businesses and the wider community for its plans to seek funding from Transport for London for “public realm improvement” in Atlantic Road and Coldharbour Lane between Brixton Village and Somerleyton Road. It backs the council’s long-term aim of working with Transport for London and Network Rail to create a new Overground station on the site of the old Brixton East at the Coldharbour Lane end of Gresham and Barrington Roads. The report calls for “better marketing” of Brixton to establish its identity as “a key economic location” in London with strong, consistent and “positive” messages. It says the council, the Brixton Business Improvement District (BID), local councillors, developers and “delivery partners” need to “coalesce around consistent, simple messages about Brixton”. The council also needs to “establish a clearer framework for communication with local people” working with the Brixton Neighbourhood Forum. One message would be Brixton’s ability to “accommodate, inspire and generate social value”. The report says this is something that needs to be supported if the area is to retain its distinctiveness. It says its history of social and community activity now has a new generation of activity (most notably around Impact Hub in Pop Brixton). This is “fundamental to the uniqueness and personality of the area,” the report says. 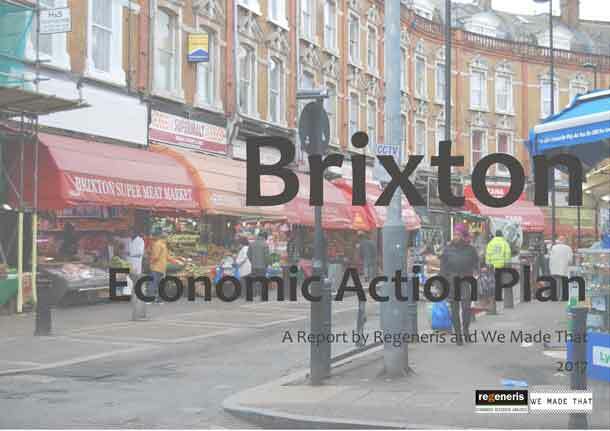 The report, by Regeneris Consulting, says Brixton has a comparatively low value economy and that its employment strengths currently lie in sectors which typically contribute lower levels of economic added value, such as retail, leisure and food and drink, and public sector activity. But is says “emerging specialisms” make Brixton unique. These include specialist retail and food, cultural and leisure and strong civil society activity, such as the Black Cultural Archives. Brixton’s attracts both local residents and people from further afield to its services, amenities and leisure and cultural assets – in 2014 there were nearly 30 million Tube station entries and exits, a figure that has increased significantly in recent years. Regeneris will present its report at a meeting of the Brixton Neighbourhood Forum at 7pm in the Brixton Pound Café at 77 Atlantic Road on Wednesday (26 April). Lambeth council said it wanted the Brixton community to join it to consider how best to take forward the report’s findings and recommendations – “We want to hear your ideas and collaborate to refine the plans and then deliver them”. Please note the meeting is on Wednesday the 26th.